It takes more than a field and some kits to operate a rugby team. The Armada family includes our partners, alumni, home bar, local sponsors, drag moms, equipment suppliers, and more. Nothing is easy for a nonprofit; if you are interested in helping us make the world more inclusive through rugby please contact us here. 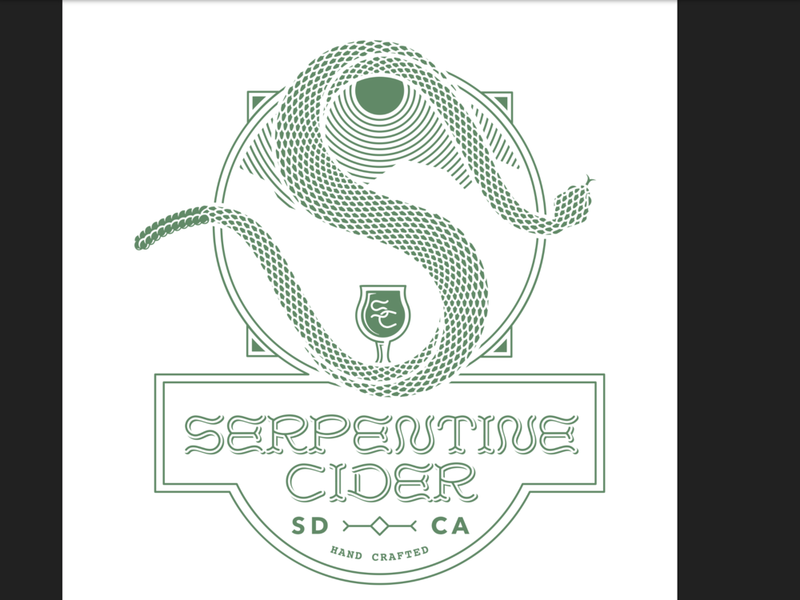 Serpentine Cider features the best hard cider you’ll ever taste. It is the passion project of one of our own, Biz. It took Biz years to become a foundational part of our team but one sip for us to fall in love with his cider. The Hole in the Wall has long been our home bar and tireless supporter. We have shared many a pitcher in victory, defeat, joy, and tragedy. It is a priceless part of San Diego and a foundation of the Armada family. The post match socials we have at The Hole are the stuff of lore. We often hear from teams that the drive seems a little shorter and the game even more fun when a celebration at The Hole is waiting. San Diegans are known for their passion for beer, avocados, burritos, and dogs. Camp Run-A-Mutt is the best doggy day care facility in San Diego. Many Armada players, supporters, and alumni trust them to take care of our four legged children.